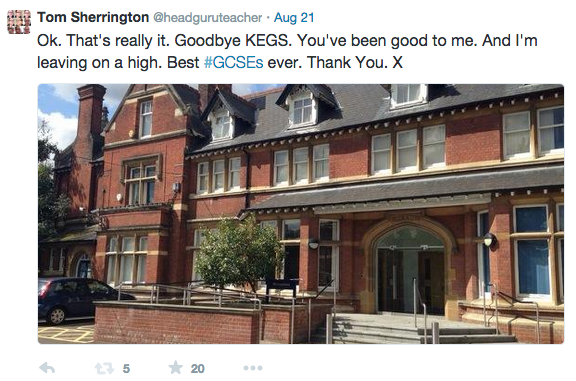 Professionally, the big event of the year has been moving schools from KEGS to Highbury Grove. And I am proud of the work The Head’s Roundtable did to pull together a manifesto. It was great to be able to put our ideas into something tangible that we could then discuss with various policy makers. Alongside other HTRT colleagues, I met Michael Gove, Tristram Hunt and Sir Michael Wilshaw at various times during the year – each one a fascinating encounter. 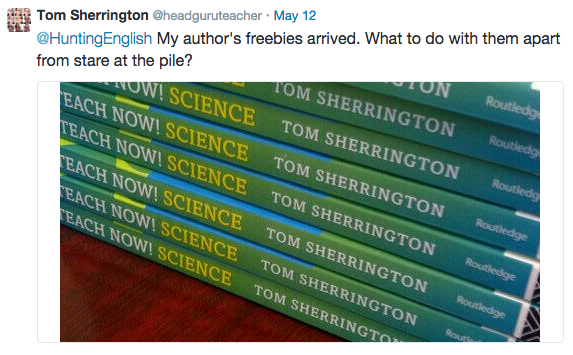 One of the best things about all of these events has been getting to know John Tomsett. 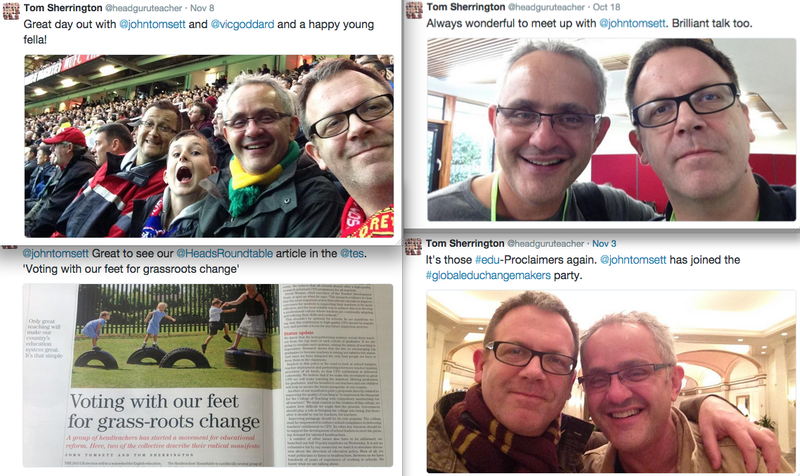 This year we’ve met in York, Leeds, London, Southampton and Washington – as well as at Old Trafford. 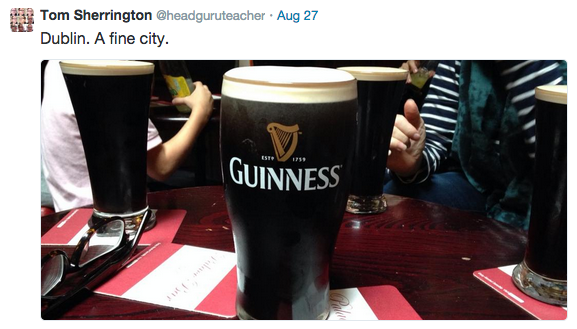 For me, he represents the moral conscience of the education system; wise and witty and generally a lovely man! It has been an interesting year for writing. Beyond keeping this blog going – ( completing my 2nd year and reaching one million views) I’ve written an essay for the RSA Licensed to Create publication (for which I was paid quite generously) and had my very own book published – part of the Teach Now! series. The best bit of this was having Geoff Barton’s input as editor and Alex Quigley’s support during the writing process. However, I must admit, that, after the thrill of seeing the book in print, the post-publication phase has been a bit of a disappointment. 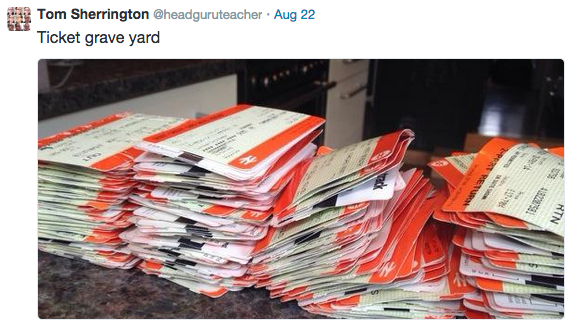 To-date I haven’t been paid a penny and I have no idea how many books have been sold. As feedback goes, it’s all rather slow. Beyond a handful of twitter comments, I don’t really know what people think of it. I’ve had one of the worst reviews of all time on Amazon. 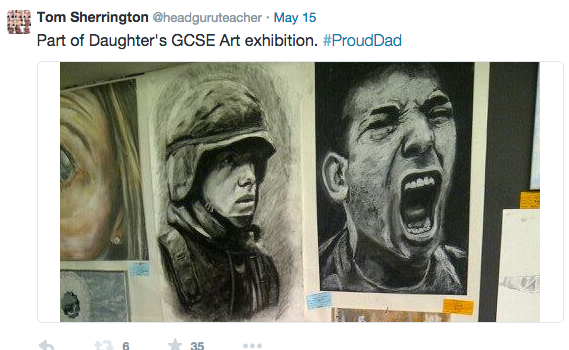 It’s so bad, it’s actually funny – ‘Fear for your children’! – and it’s inaccurate too. The author is untraceable – I tried! Fortunately some people I respect enormously have added counterbalancing reviews – I know it’s not THAT bad. Still… even if I had the time, I won’t be rushing to write another book in a hurry. I prefer the instant gratification of blogging. The wonderful book by Martin Robinson, Trivium 21st C, has played a big part in my thinking this year. I got very excited reading it and wrote a blog about it at the time: Trivium 21st C: could this be the answer? I went along to a fab reading at a book shop in Notting Hill – an audience of about 40 that included Toby Young and Liz Truss. 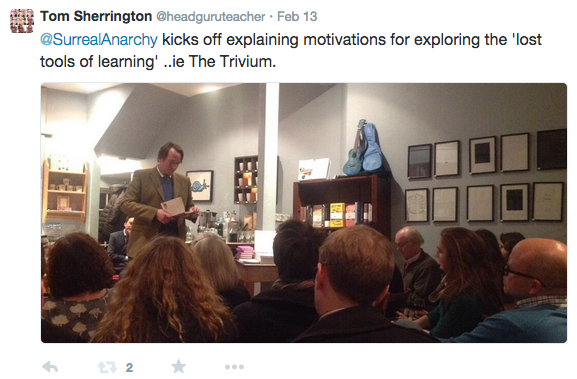 Since then I’ve had the pleasure of meeting Martin and engaging him as a consultant at Highbury Grove as we shape our vision for learning – more of which will follow in the new year. 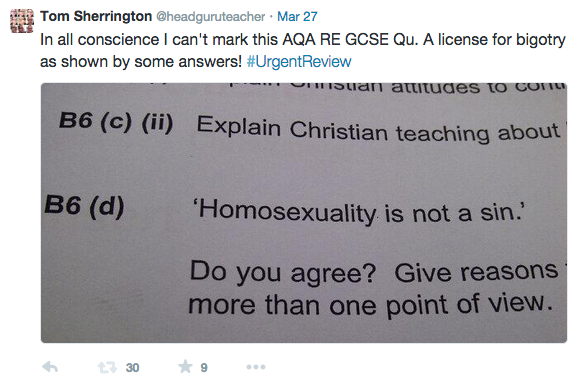 One of the blogs I’m very pleased to have written this year was about the homophobia embedded in the RE GCSE exam I used as a mock. Along with various other blogs about tackling homophobia, I had a superb response to this. It is still far too unusual for Heads and teachers to tell students – in a matter of fact manner – that being gay is a naturual, normal expression of sexuality but, with the help of Stonewall and various students and teachers, I’ve been able to tackle these issues in lots of ways this year. For various reasons, I got bogged down in a swamp of negativity around the debate around Daisy Christodoulou’s Seven Myths book – following my review of it in 2013 . Following this episode and an unsatisfactory experience at the Wellington Festival (where my performance was below par) I resolved to take more care with the messages I try to put out – more Signal; less Noise. That’s a principle I still try to stick to. More positively, I am happy to have contributed two particularly popular posts this year, both of which are actually useful! 2. 10 Silver Arrows: ideas to penetrate the armour ingrained practice. 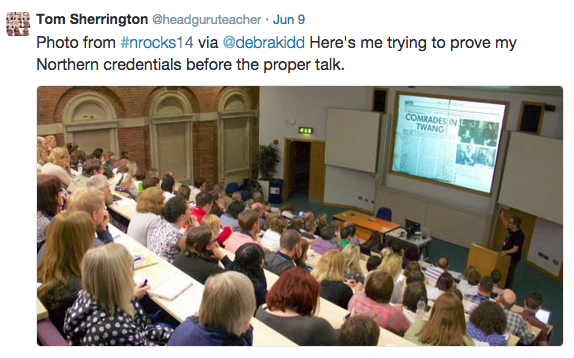 The Pedagogy Postcards were an attempt to capture a lot of simple ideas in short posts. Some have had a lot more impact than others but I hope people continue to find them useful. 20 was too many – I won’t do a series that long again as the returns diminish significantly once people have read the first few. We went to Indonesia in the summer to reconnect with the people and places we grew to love during three years in Jakarta. 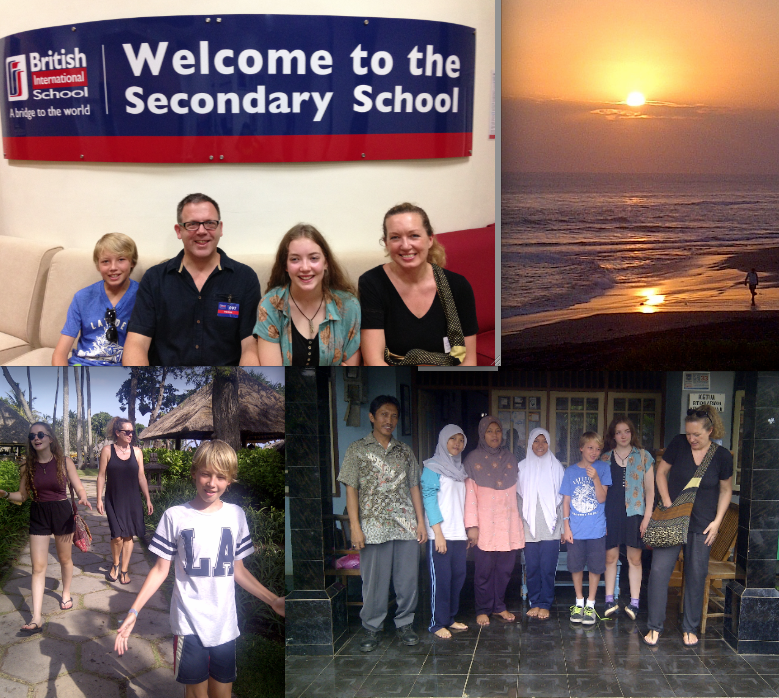 A very special family holiday. 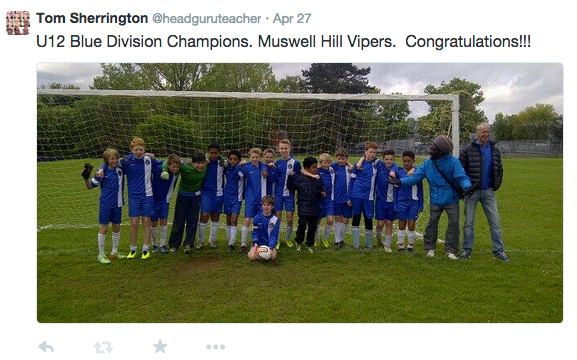 My son’s football team won their league. The same boys have played together for five years so this was special. We also had our sad moments. My wife’s Dad died – but in a way that brought release; it was sad but not tragic. We all went to Dublin in the summer to scatter his ashes in the park where he met my wife’s Mum. That was a beautiful moment. We also had a few drinks in his honour. He’d definitely have approved. My Dad’s death in 1977 came to the fore following the two Malaysia airlines disasters. I did an interview in my house for CNN and, more recently, I did a long interview with Eddie Mair for iPM on Radio 4. The reaction to these pieces was quite amazing; I worried about doing them but it felt good afterwards. 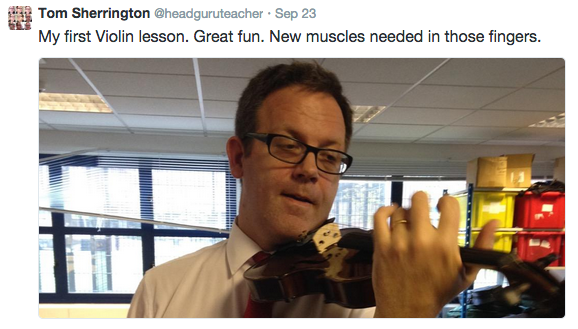 Since joining Highbury Grove, I’ve started to learn the violin and I’m hoping to take Grade 1 in the Spring Term. We shall see! 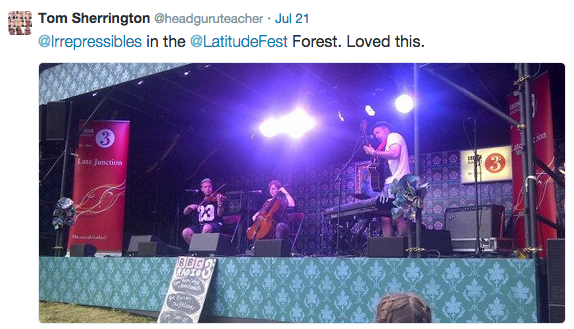 Among the various concerts I went to, Latitude was a highlight. Damon Albarn was the big stage highlight but this band – The Irrepressibles – were astonishing, playing to a small gathering in the woods. I was moved to tears by one song – and that doesn’t happen too often with live music. Wonderful! All in all it has been a wonderfully eventful year. I’m grateful to everyone who has supported me professionally and personally and, most of all, I’m grateful to everyone in my family for being the gorgeous people that they are. Thanks so much for your posts. I thoroughly enjoy reading them. Welcome back to the non selective fold!